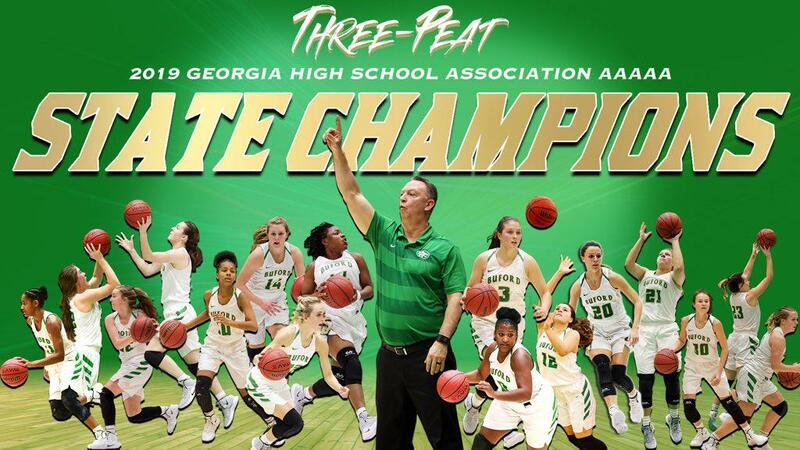 The Lady Wolves "finished the drill" as they won their third straight state championship this past Friday night with a 67 to 59 win over previously unbeaten Villa Rica at the Macon Centerplex. This win gives the Lady Wolves a 29-2 record for the season and puts them as one of the top teams in the state in any classification. 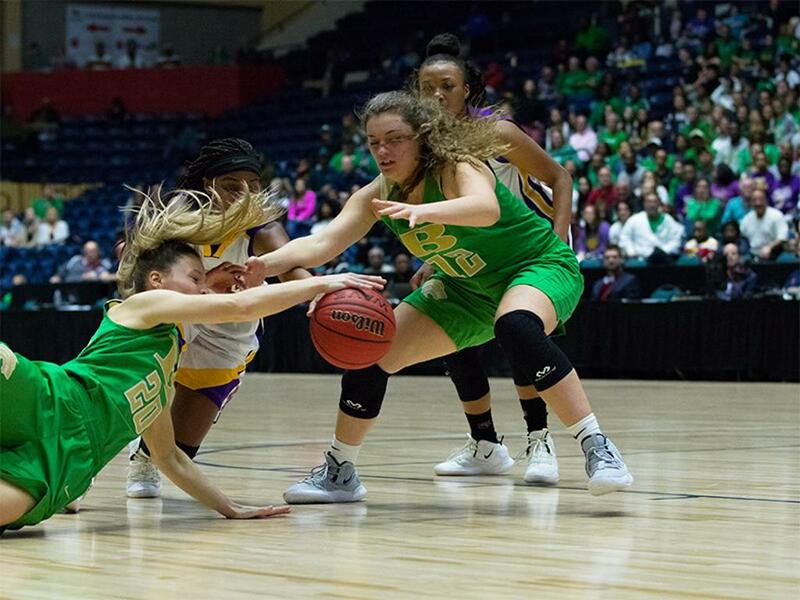 It was a thrilling game from the start with many lead changes and so many Lady Wolves making both defensive and offensive plays in all parts of the game. 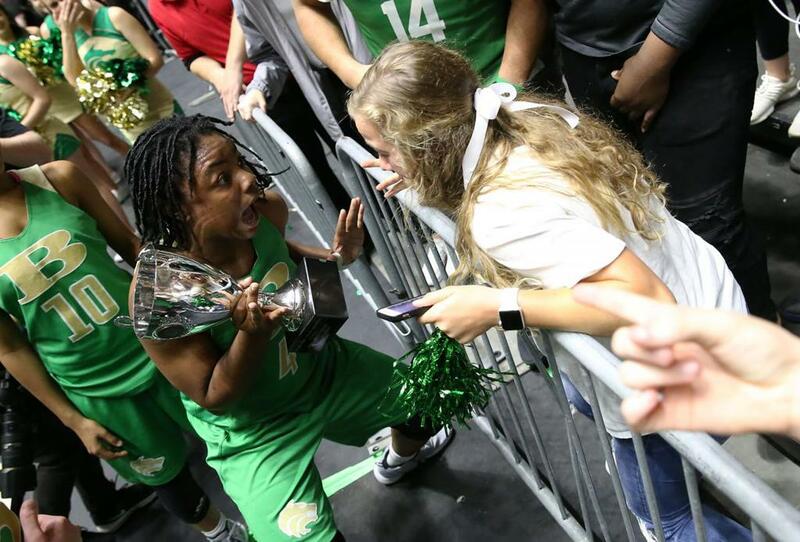 Here is how the media reported this incredible game for the ladies in Kelly and Gold. 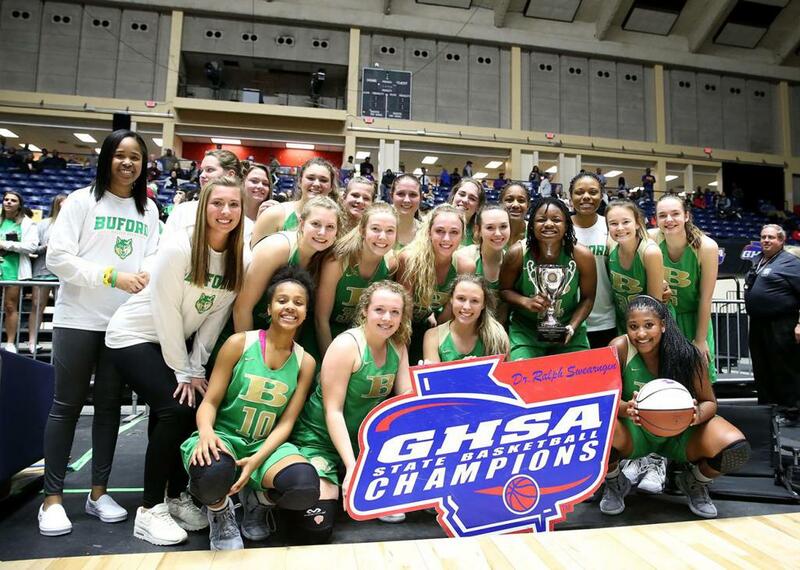 Again, this win puts the cherry on top of the cake for this incredible season for this special group of young ladies that have represented the Kelly and Gold of Buford in so many wonderful ways. 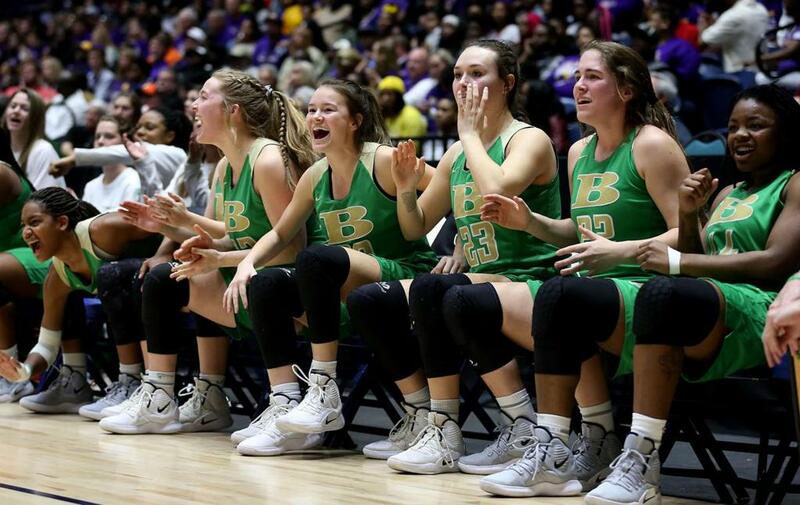 We are so proud of you and all your great accomplishments this season and thank you for all the wonderful memories this season has provided for so many. 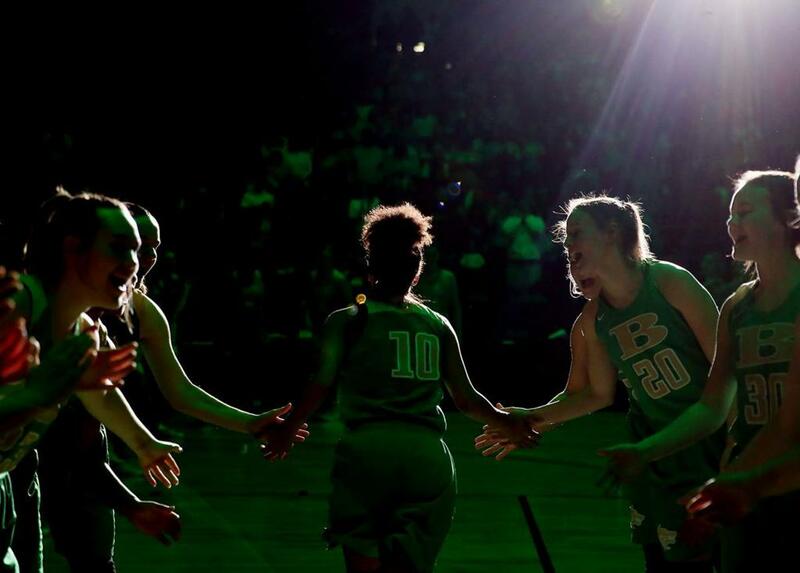 We would also like to thank all the fans and supporters that have been with our program from the start to the finish of this incredible season. 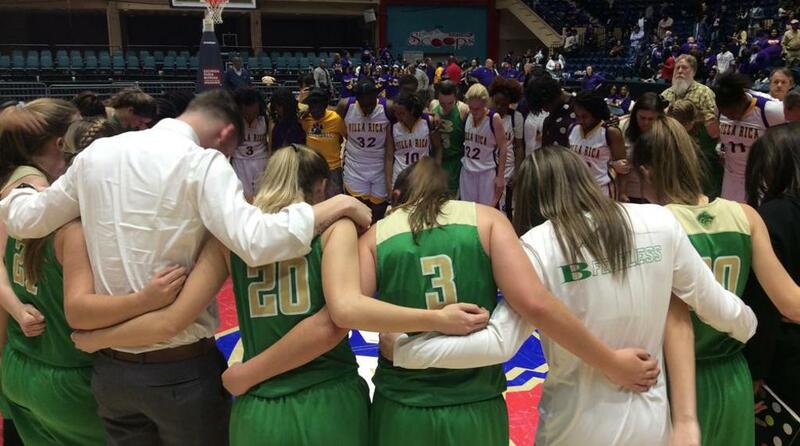 WE LOVE AND APPRECIATE EACH AND EVERYONE OF YOU!